Love London Awards – we won! 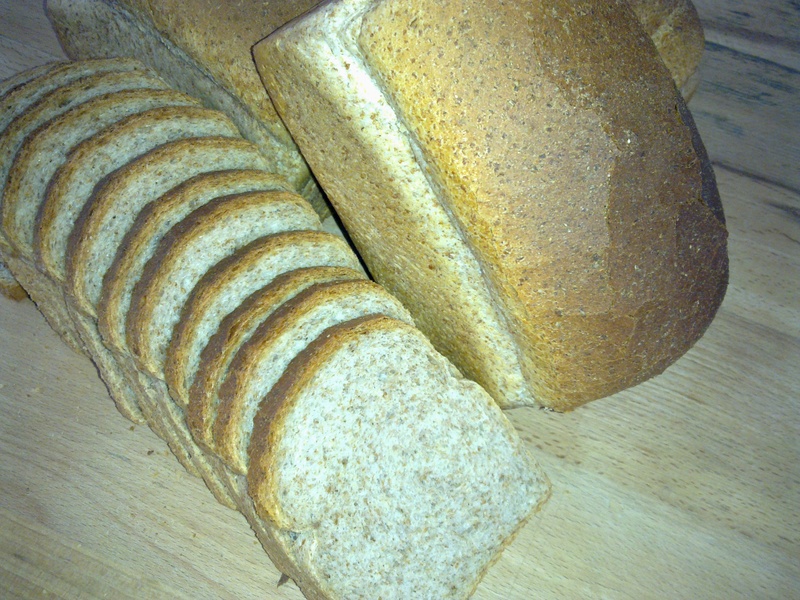 We can now make salt free bread to order! AS we have to make a unique dough for this there is a minimum order of 12 small loaves. We can slice them for you so that you can keep them in your freezer and use as you need. Two days notice is required for us to make these especially for you. This entry was posted in Bread, News, Uncategorized and tagged Bread, salt free, wholemeal. Bookmark the permalink.